Dreams of gold and glory in figure skating are very elusive. To become a champion, start with talent, money, monomania and a top-ranked coach. 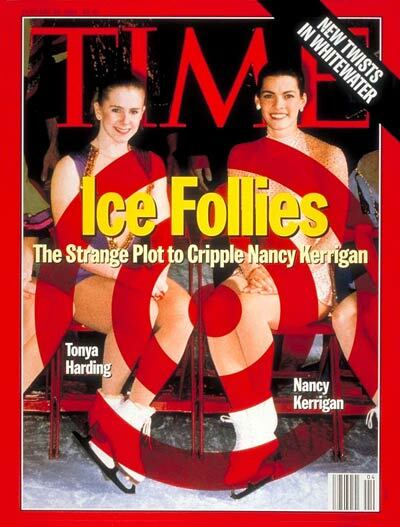 Charges and questions swirl around her, but did Tonya Harding know about the plot to maim her rival? From the Man Who Brought You Willie Horton . . . In the wake of Clinton's saxophone summitry, his advisers claim that everyone came away happy. But the President's work may have only just begun.